Nepal Round Tour is the complete tour package prepared by including most of the major touristic hill stations of Nepal. This tour is fulfilled from different architectural styles, panoramic view of mountains, diverse flora and fauna and magical lakes. Join our 11 days trip; we assist you to fulfill your eco-artistic need. Nepal Round Tour starts from a hub of UNESCO world heritage sites Kathmandu valley and extends through mystical hill stations such as; Dhulikhel, Nuwakot palace, historic city Gorkha, hill station Bandipur and the ‘City of Lake’, Pokhara. Each point is featured with its own unique conquered history, architecture, tradition and natural elegance. If you have a short break and seeking to make a pleasing tour in Nepal, this would the perfect holiday package for you. 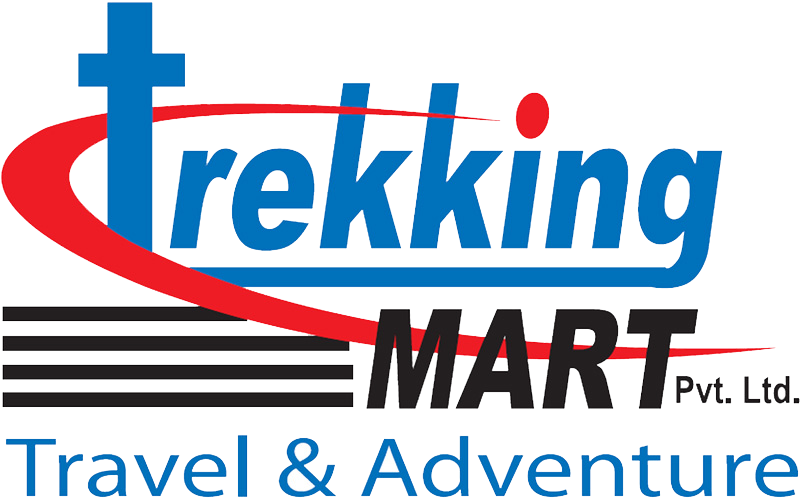 On arrival in Kathmandu, our representative will meet you at the arrival gate with a signboard for Trekking Mart - Travel and Adventure. And then he/she will transfer you to your selected hotel. The rest of the day can be spent at leisure. In the evening, you are collected from your hotel and taken for a welcome dinner at a traditional Nepali restaurant, where you can enjoy delicious and authentic Nepali food, followed by a cultural dance show. 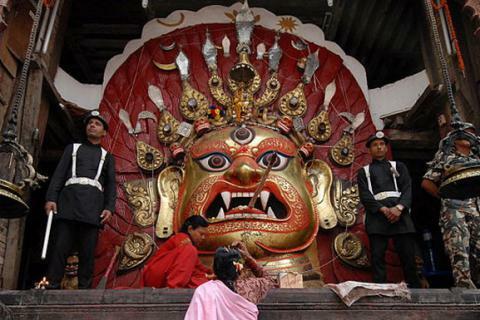 Today we are going to do a detail exploration of UNESCO world heritage sites of Kathmandu. 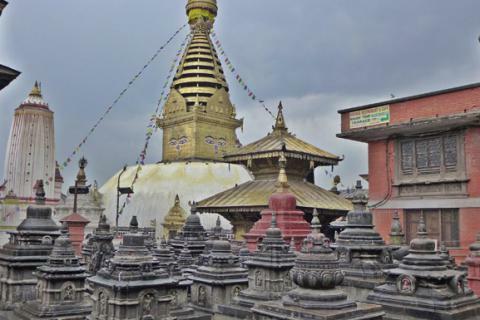 The sacred places we cover are Swayambhu, Kathmandu Durbar Square, Boudha and Pashupati. Swayambhu and Boudha are related with Buddhism whereas Pashupatinath is the most significant Hindu temple. Kathmandu Durbar Square is the ancient royal palace featuring excellent art, temples and living Goddess. Today in the morning, we drive to our next destination Dhulikhel. Dhulikhel is situated at 30km southeast of Kathmandu inhabited mostly by Newar community. This is a best place for splendid view of dozens of mid-eastern mountains. We will take some very pleasant short hikes around the area. It could be the best point of immense beauty and a paradise for a nature lover. Afterwards explore around the local village and overnight at hotel. After breakfast, drive to Nuwakot. Nuwakot is a famous historic town, well known for its unique location, history and natural elegance. Nuwakot Durbar is one of the historical sites of Nepal which holds glorious historical stuff. This Seven Storey Palace is characterized by its fine architecture. Visit surrounding local bazaar and enjoy the fresh nature. Overnight in local good service hotel. 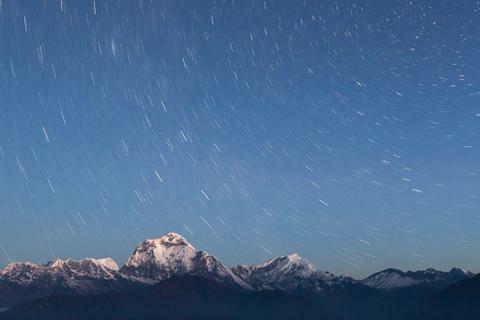 Gorkha is another famous historical hill station of Nepal situated at 142km west of Kathmandu. On reaching Gorkha after five hours drive, we make a short hike to Gorkha Durbar located at the top of a hillock. Visit Gorkha museum and do anonymous evening hike to local market and analyze local lifestyle. Night stay at hotel. From Gorkha, we continue our touring to next hill station Bandipur. This mesmerizing hill station is 42km northwest of Gorkha. Bandipur retains its age old cultural attributes. The old temples, shrines, holy caves, Newari architectures and natural scenarios are the apex features of the destination. Explore village and get a little experience of local lifestyle. Early morning, enjoy the eye appealing sunrise view which is followed by breakfast and 79km drive to Pokhara. On arrival at Pokhara, shift to the hotel and get rest. In the evening go around the Lakeside market, old bazaar and beautiful Phewa Lake. Overnight at hotel. In this mysterious landmark, most of the creations of nature seems supernatural. Visit Devi’s Falls, Gupteshwor Cave, International Mountain Museum, Seti River Gorge and Bindabasini Temple. Don’t miss the pleasing sunset at the constant water of Phewa Lake. On top of its own supreme natural beauty, it is also famous as a starting point of Annapurna foothill trekking, Ghorepani Pooh-hil trekking and many other. 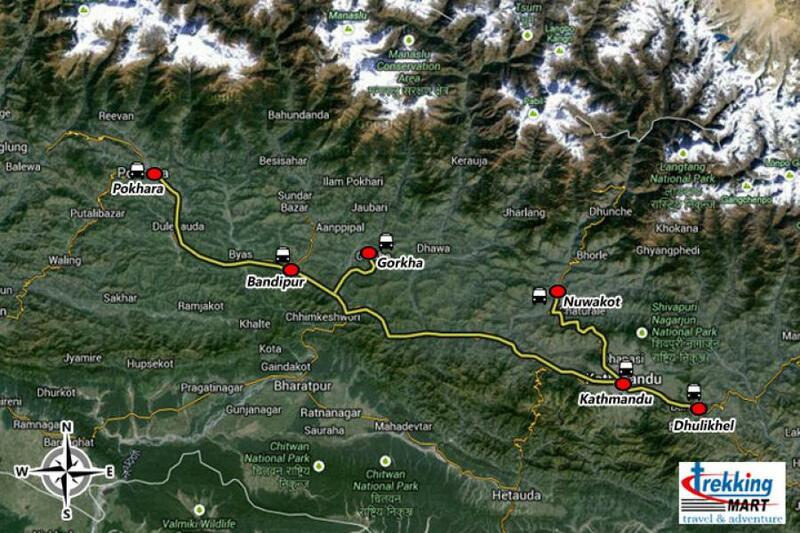 Today we drive for 200km back to Kathmandu. Enjoy the fantastic view beautiful hills, rivers and landscapes. On arrival in Kathmandu, shift to the chosen hotel and have a pleasing rest. This is your leisure day in Kathmandu. You can spend the time as per your own interest. Do some shopping or visit around the city before our farewell dinner. Overnight stay at hotel.